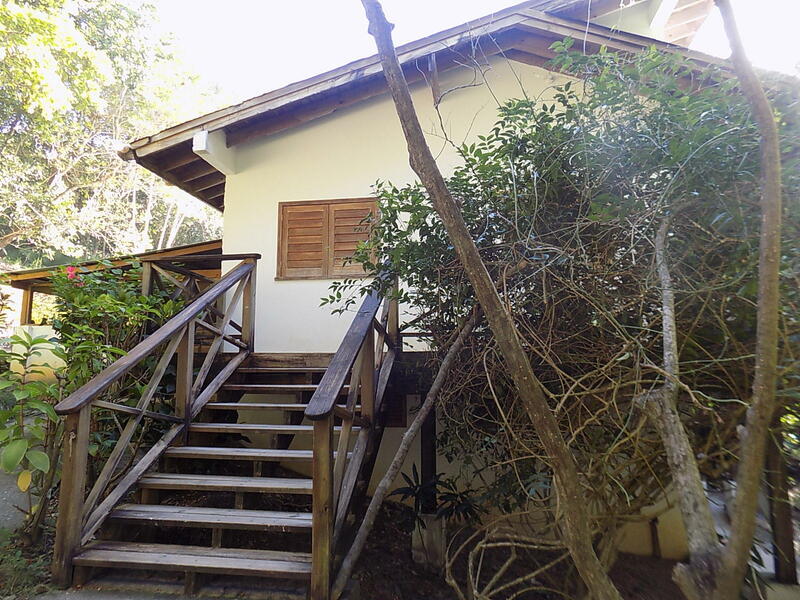 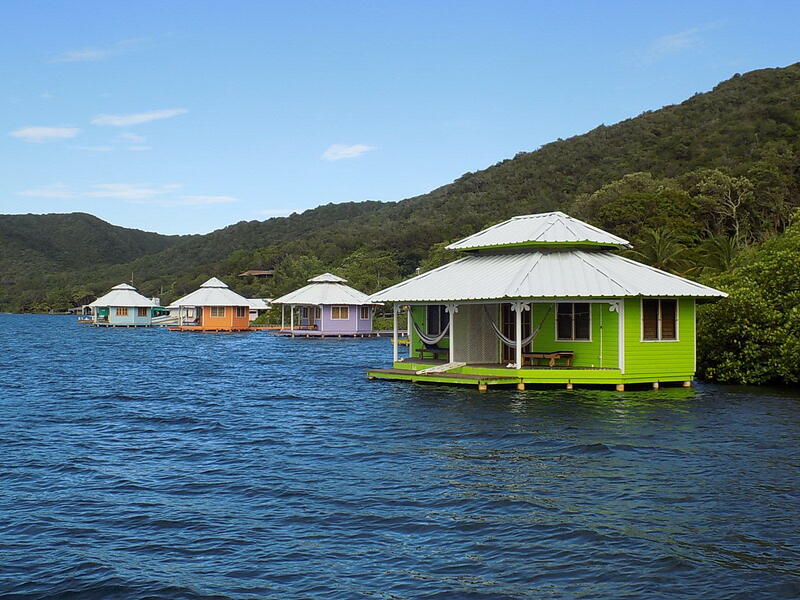 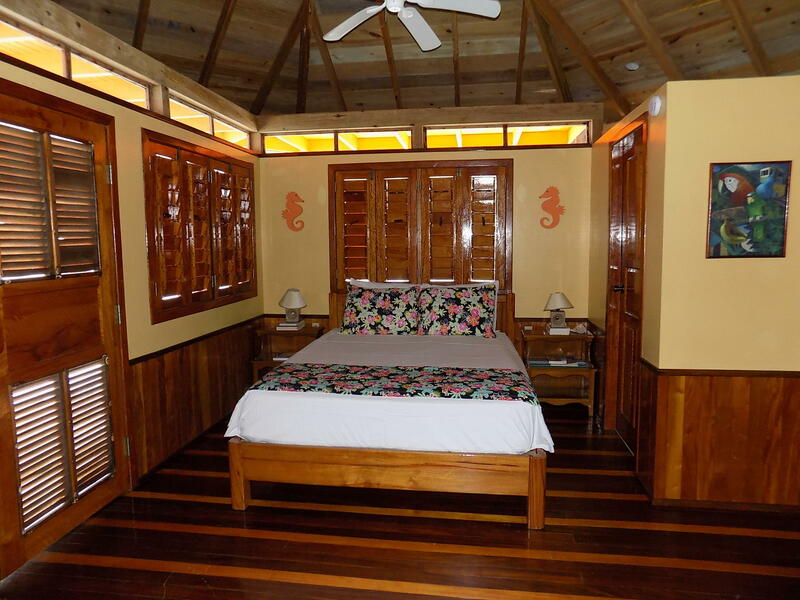 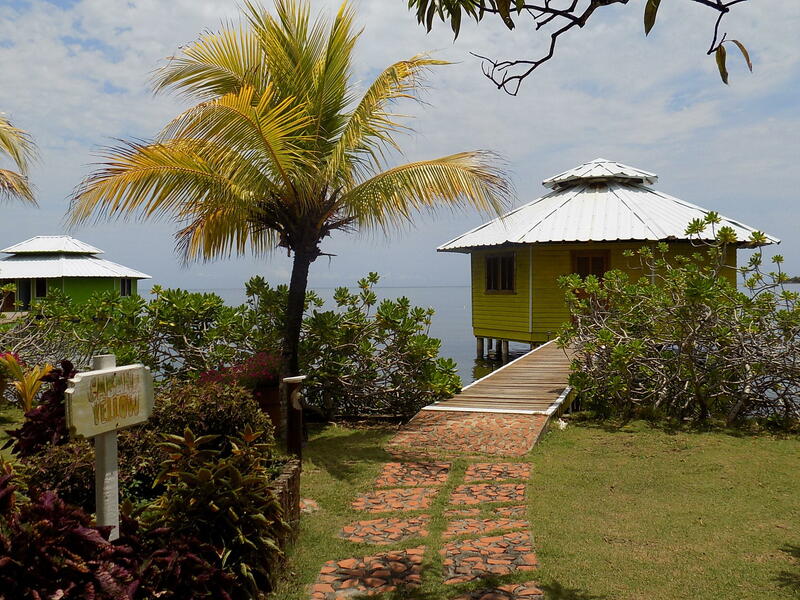 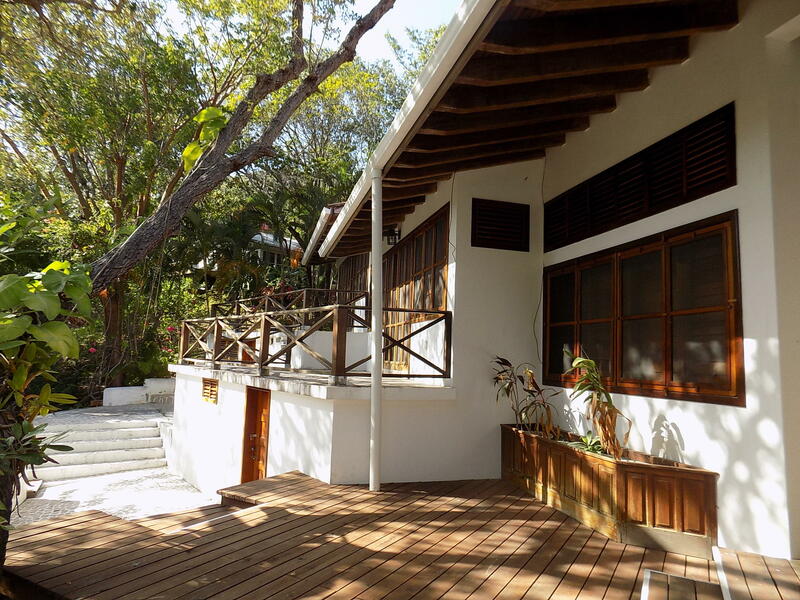 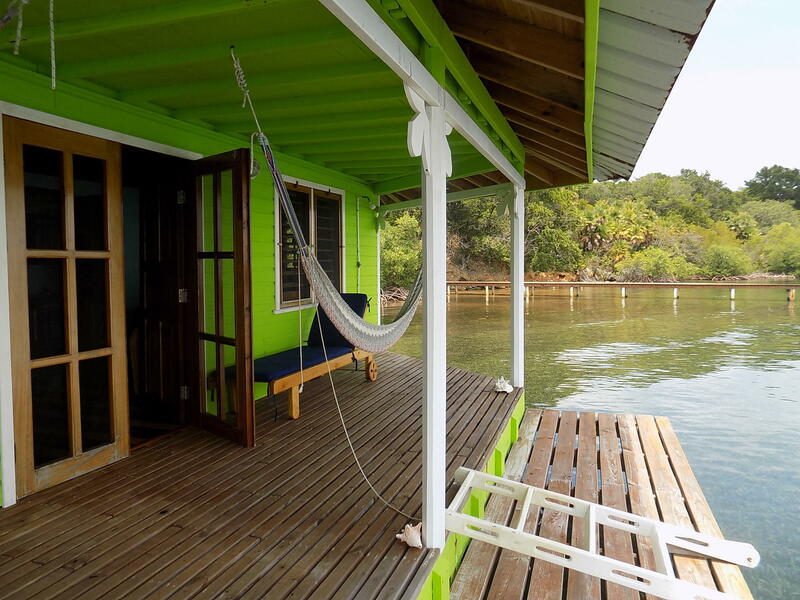 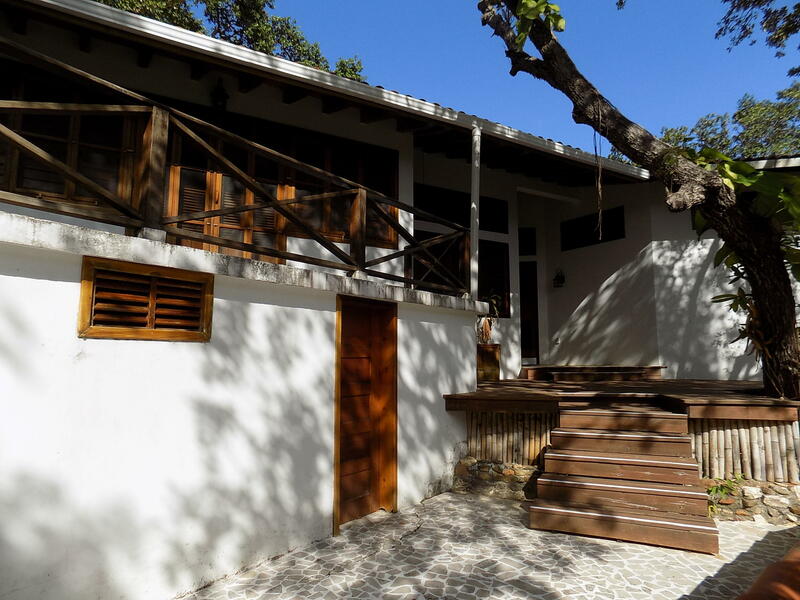 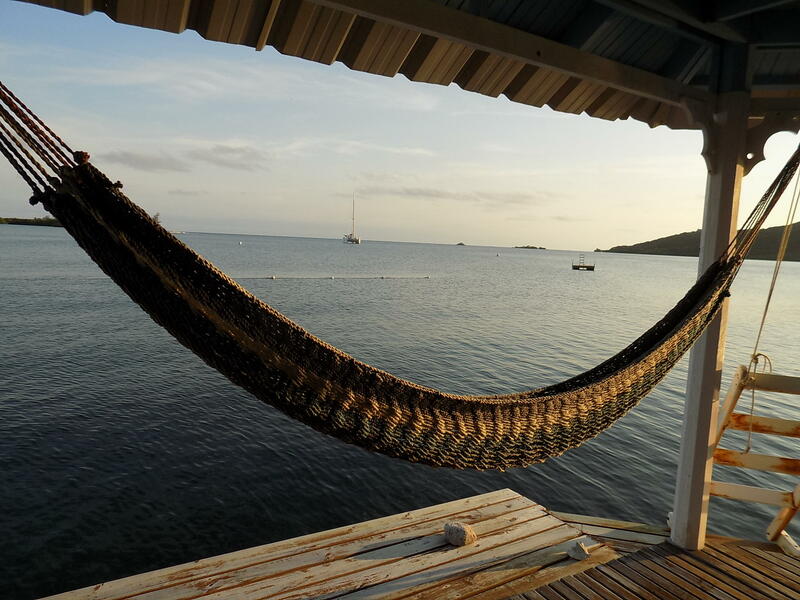 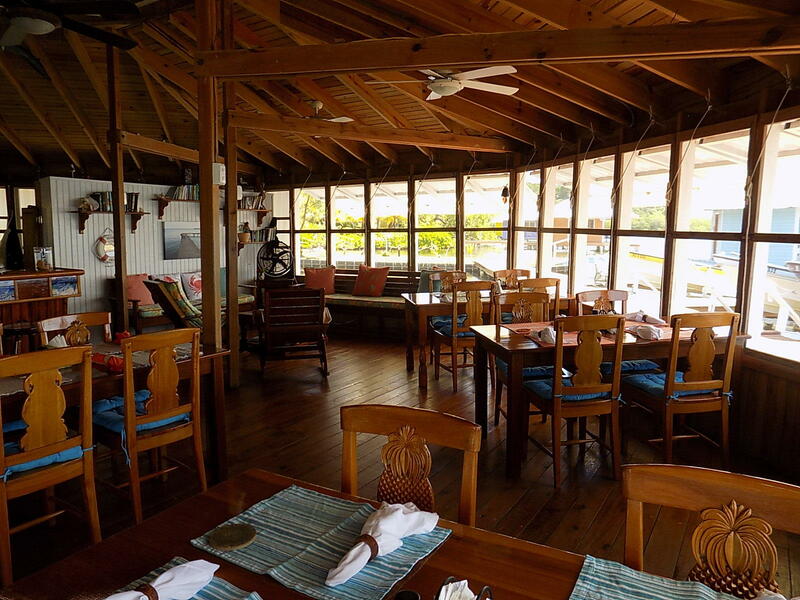 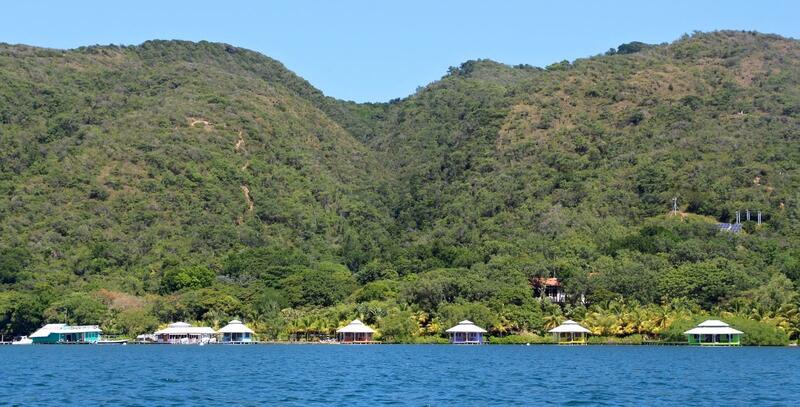 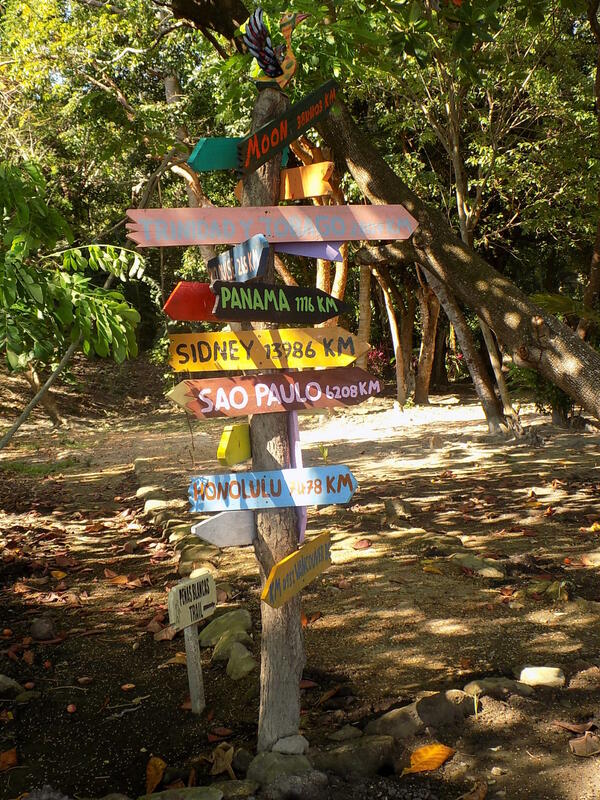 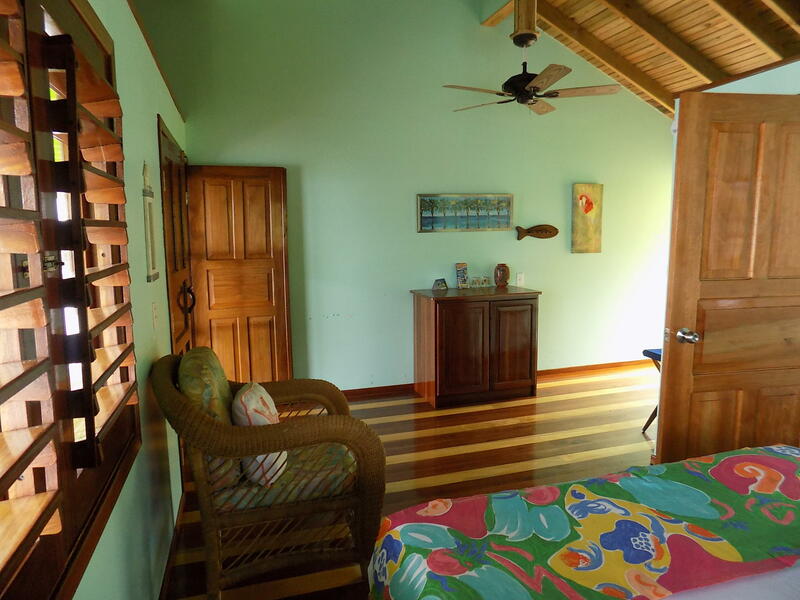 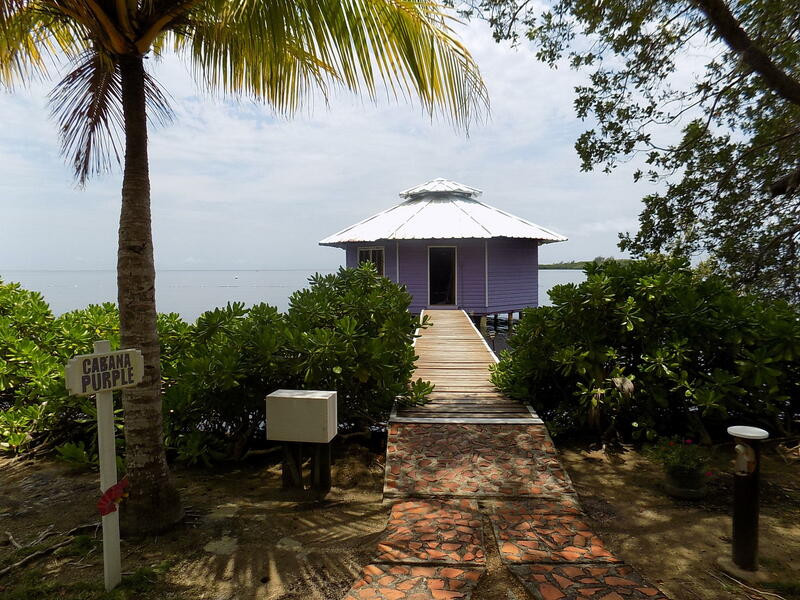 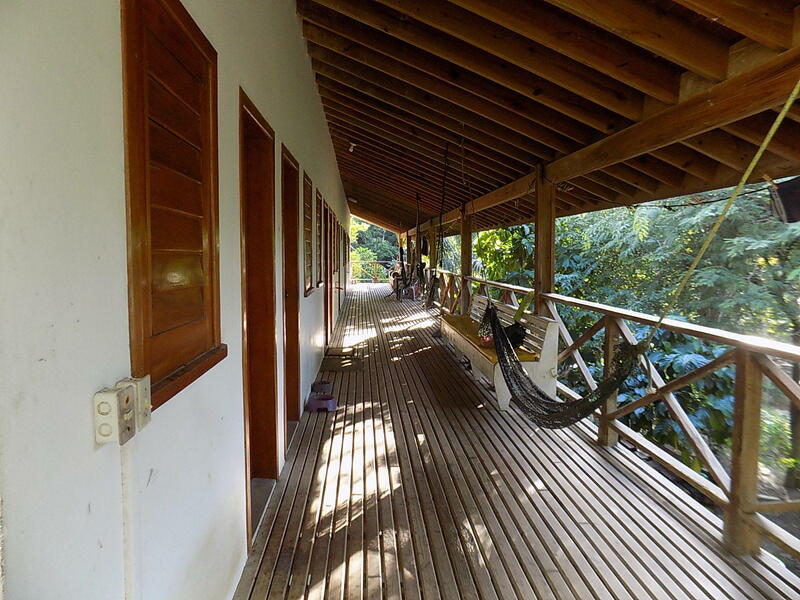 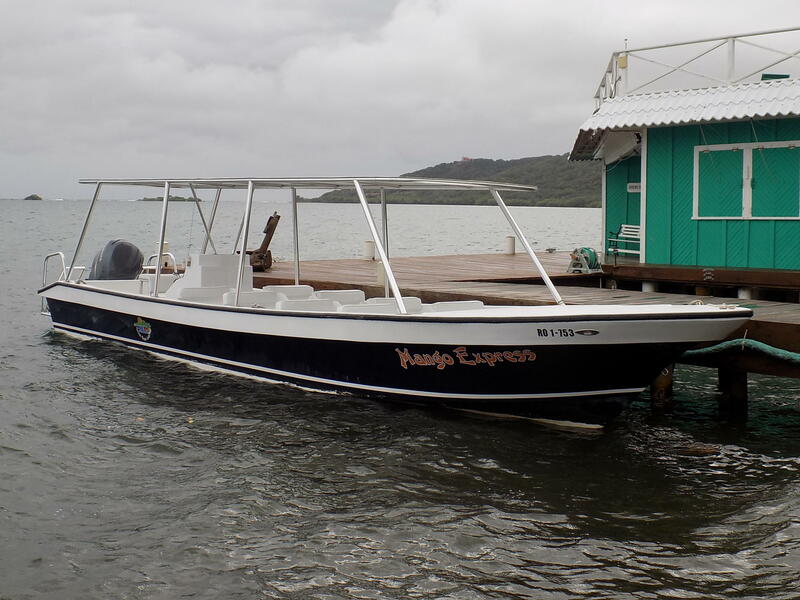 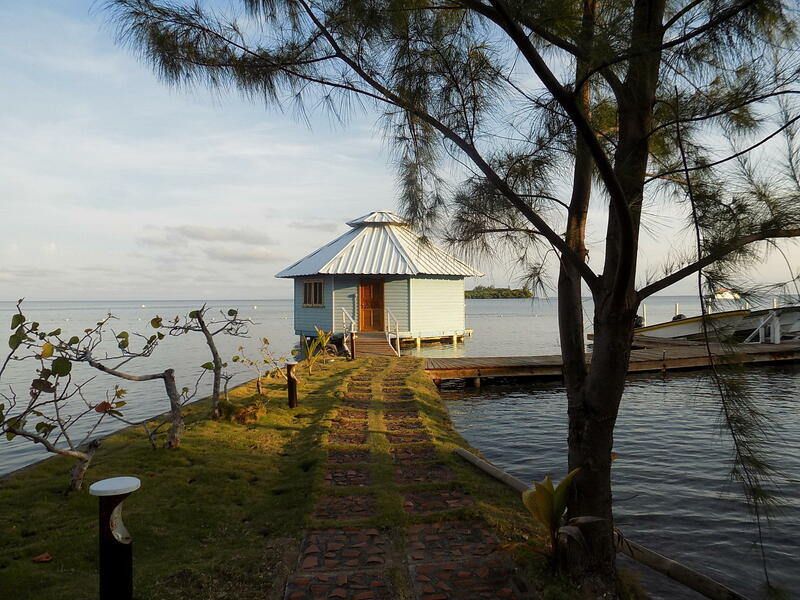 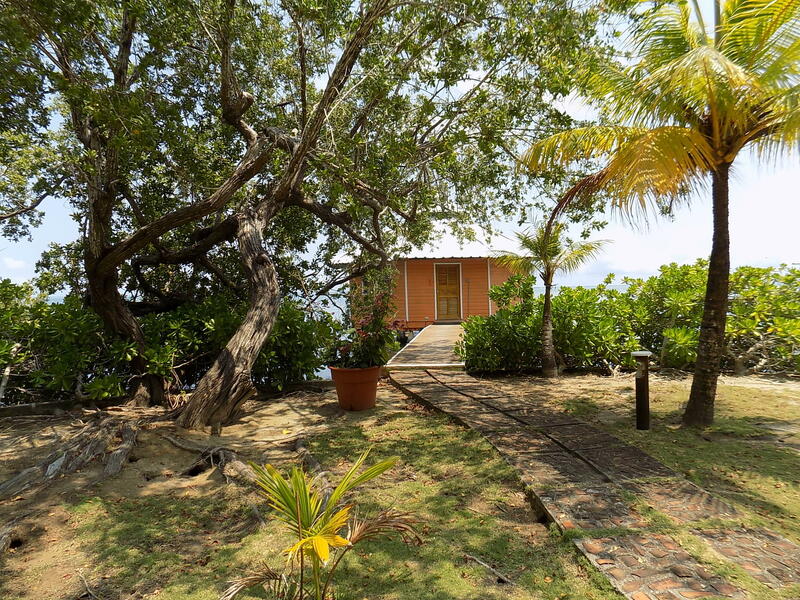 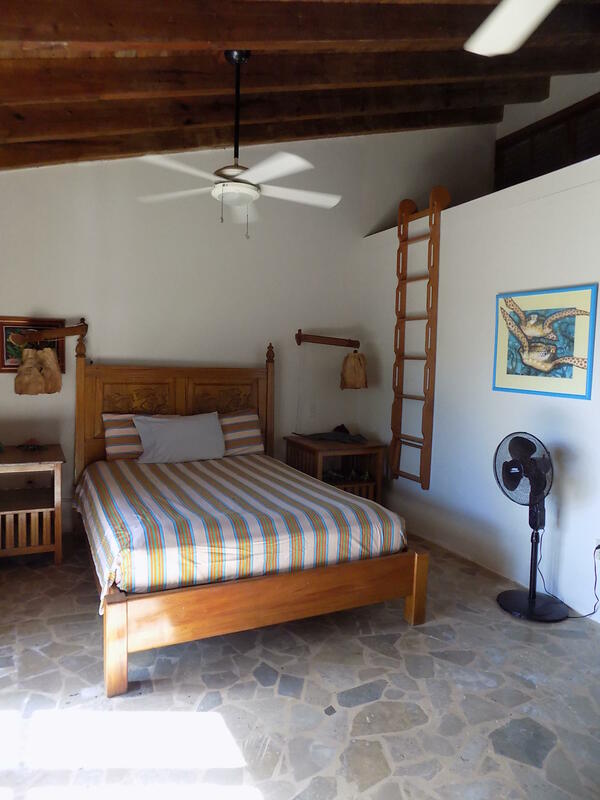 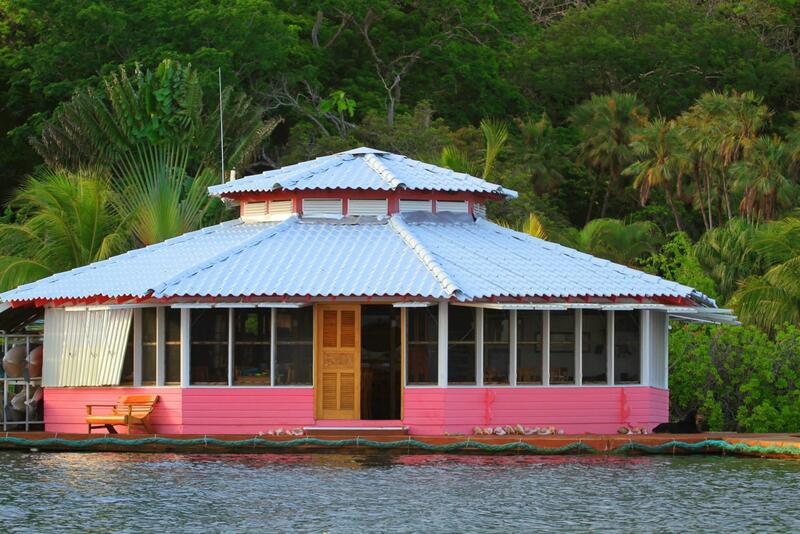 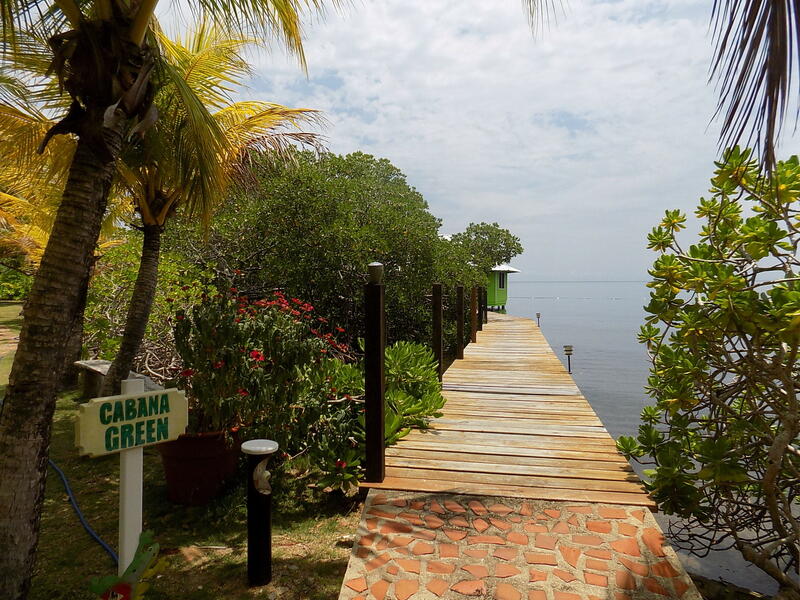 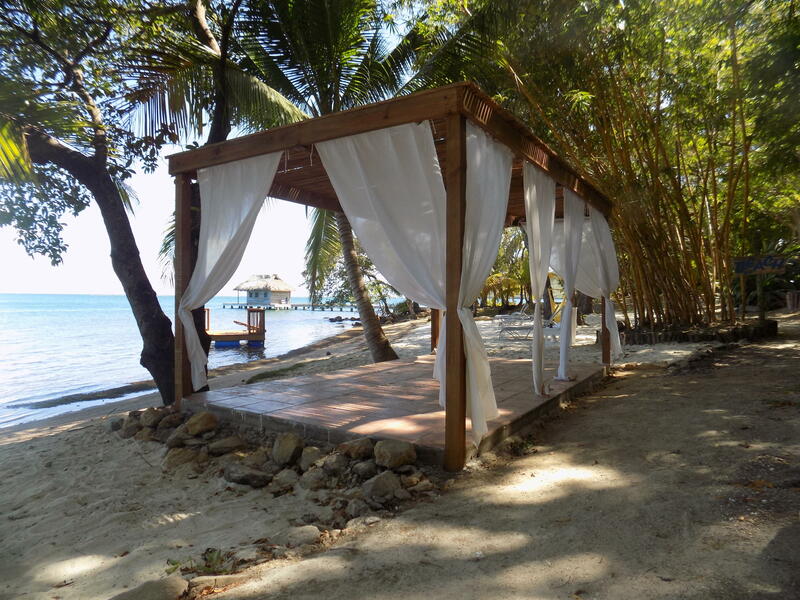 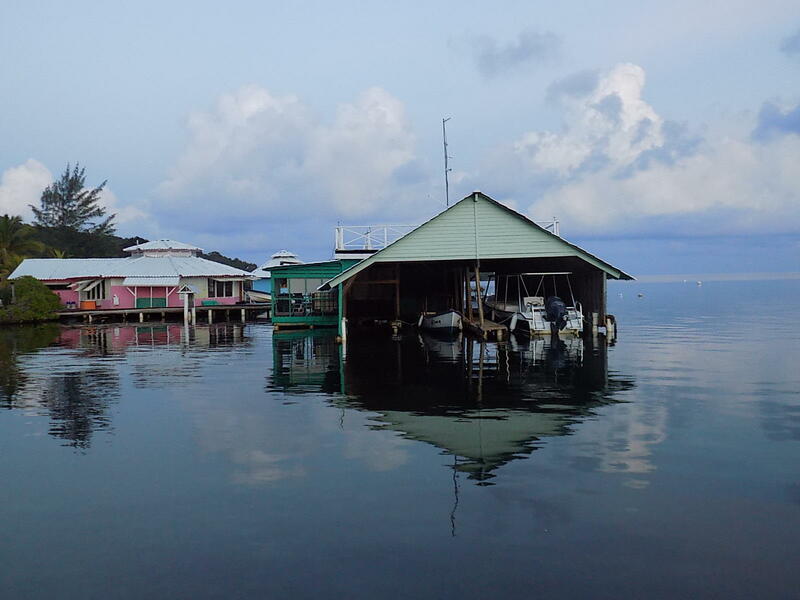 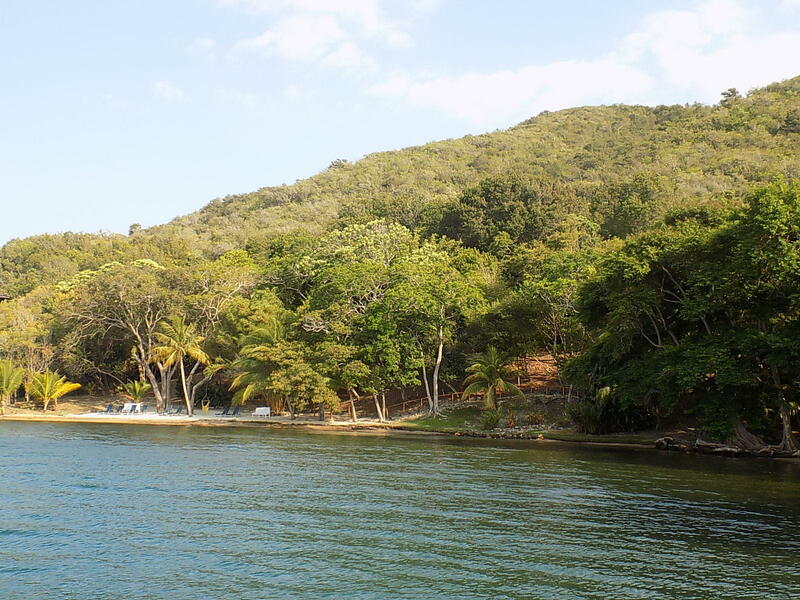 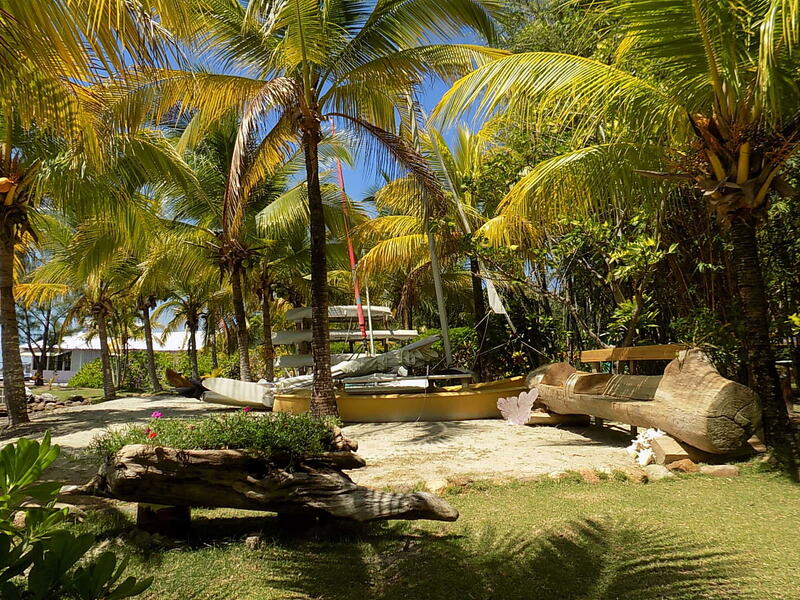 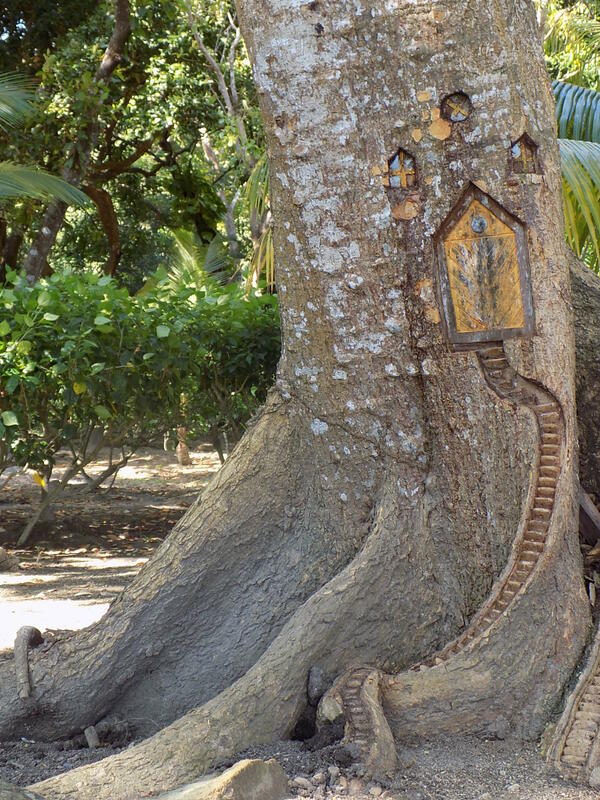 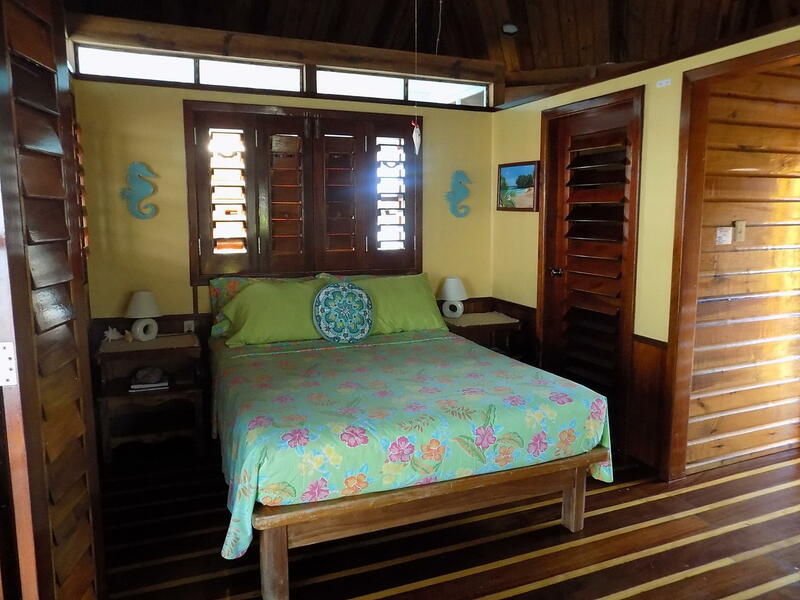 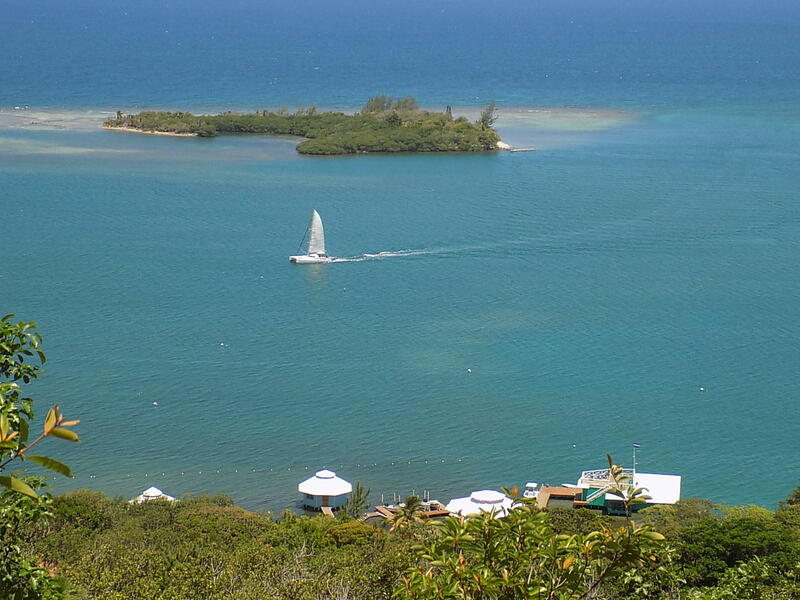 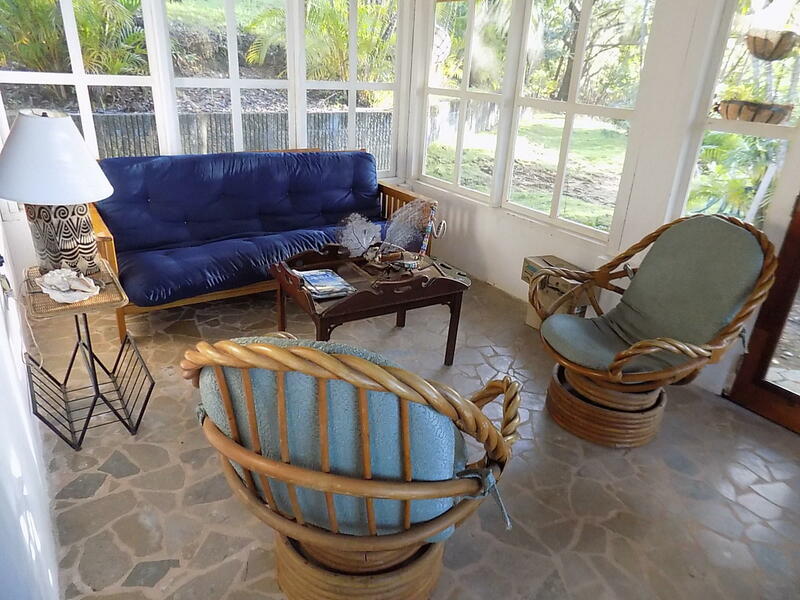 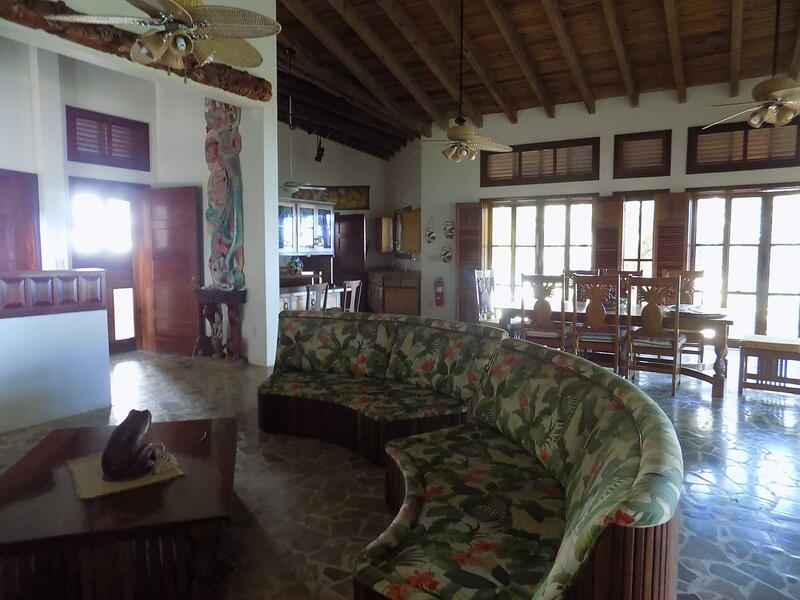 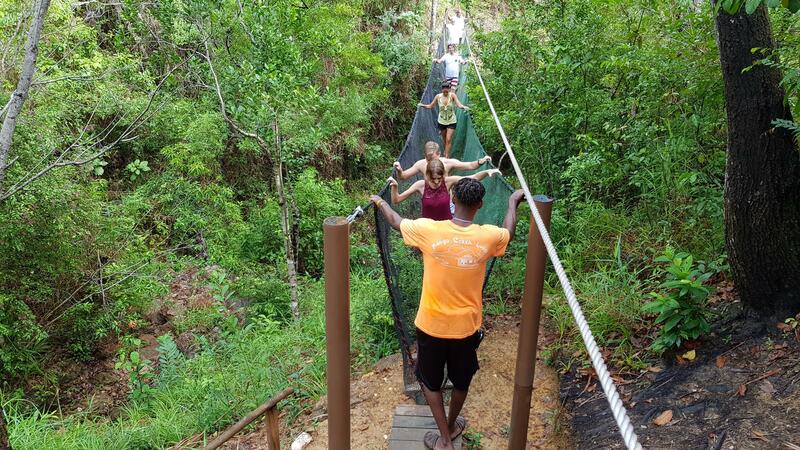 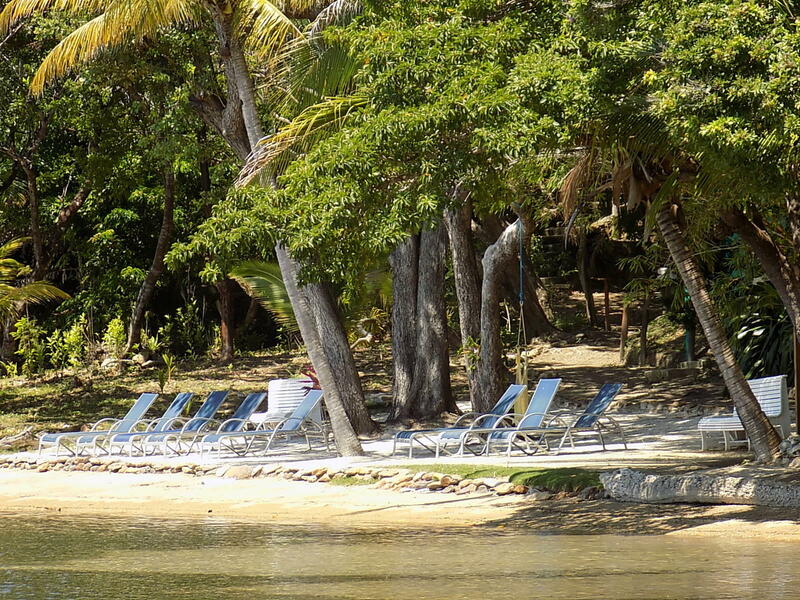 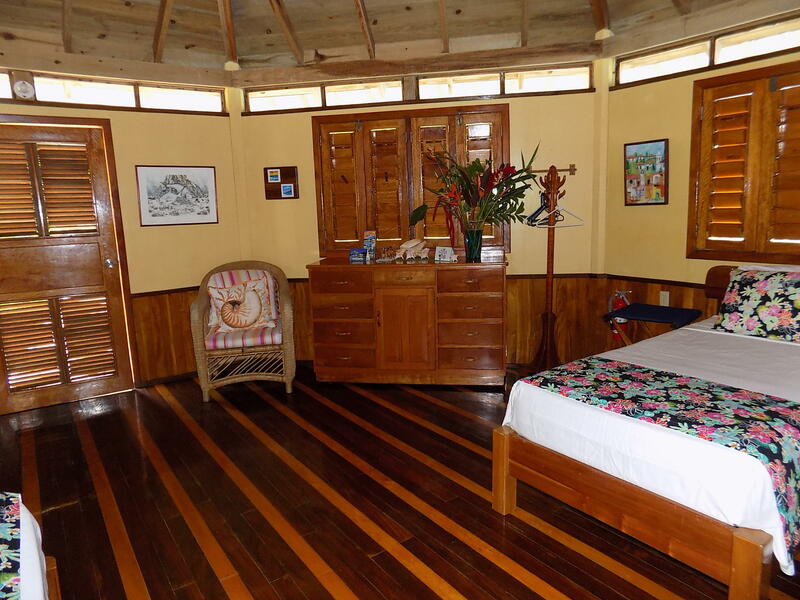 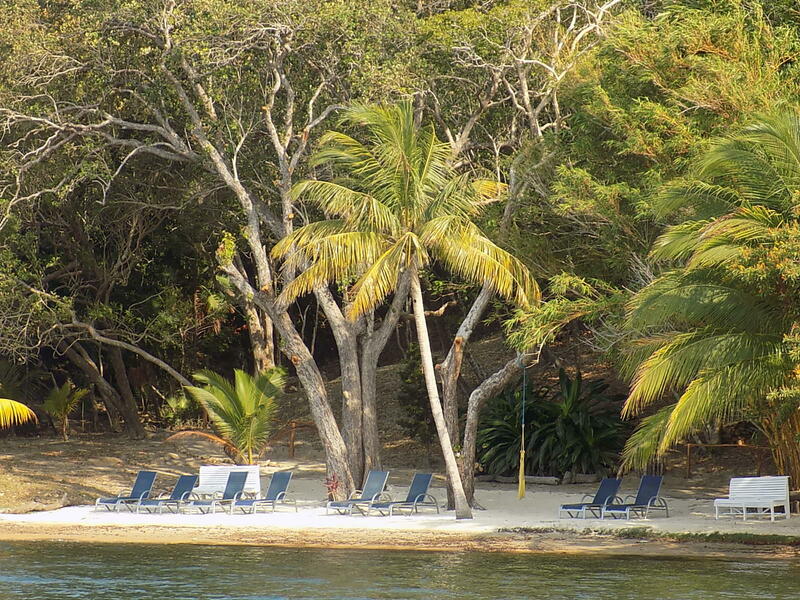 Directions: Located on the South East shore of Roatan, in Old Port Royal. 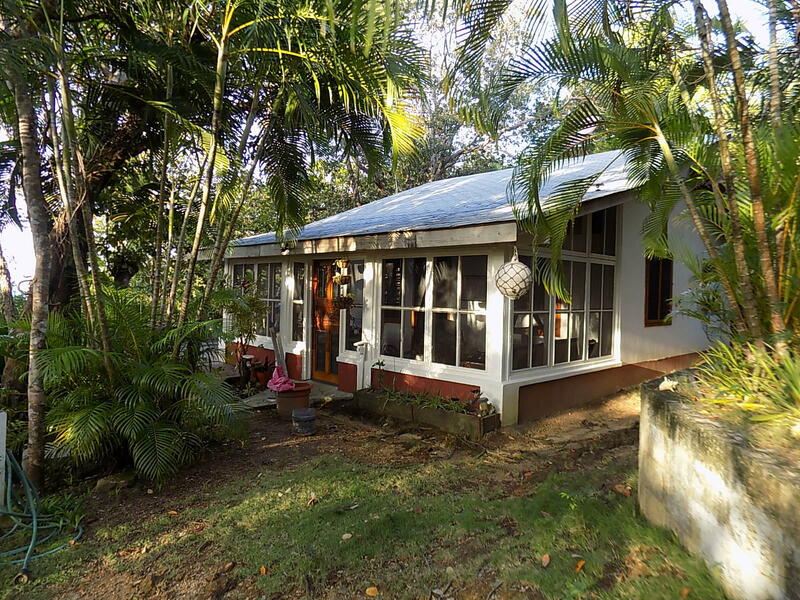 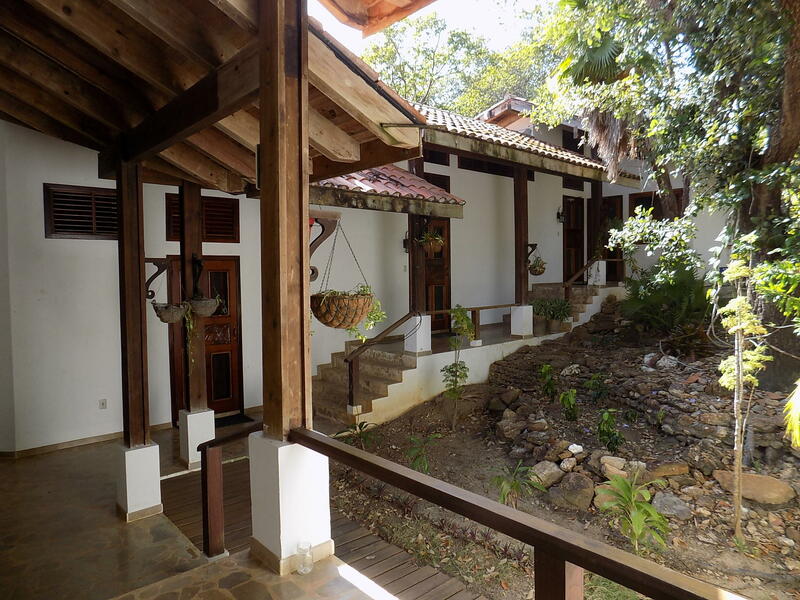 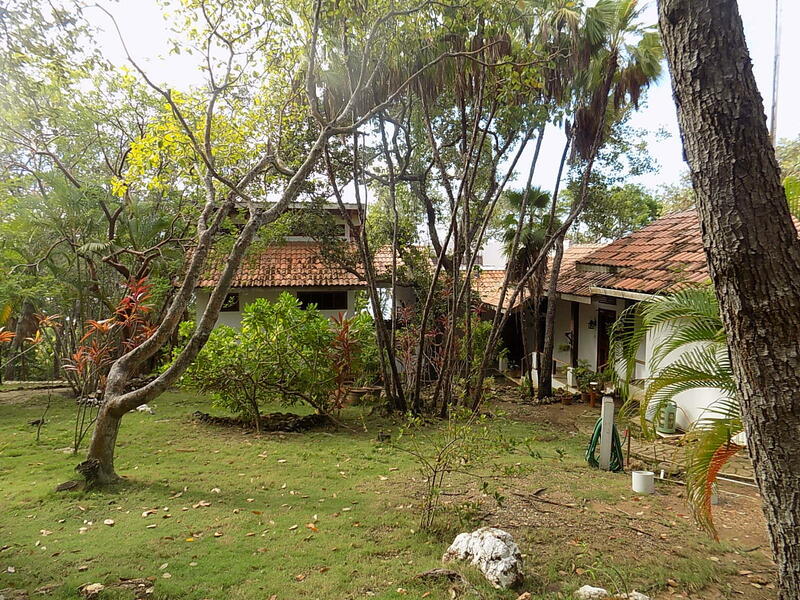 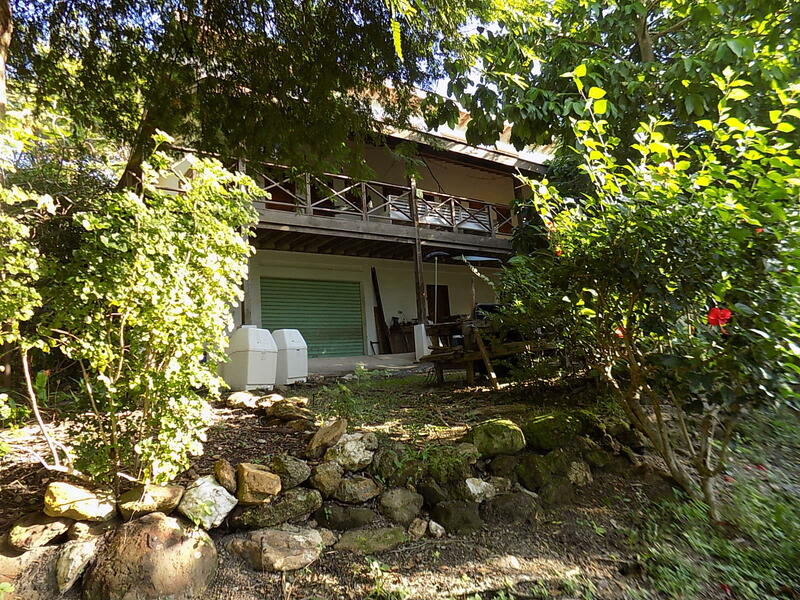 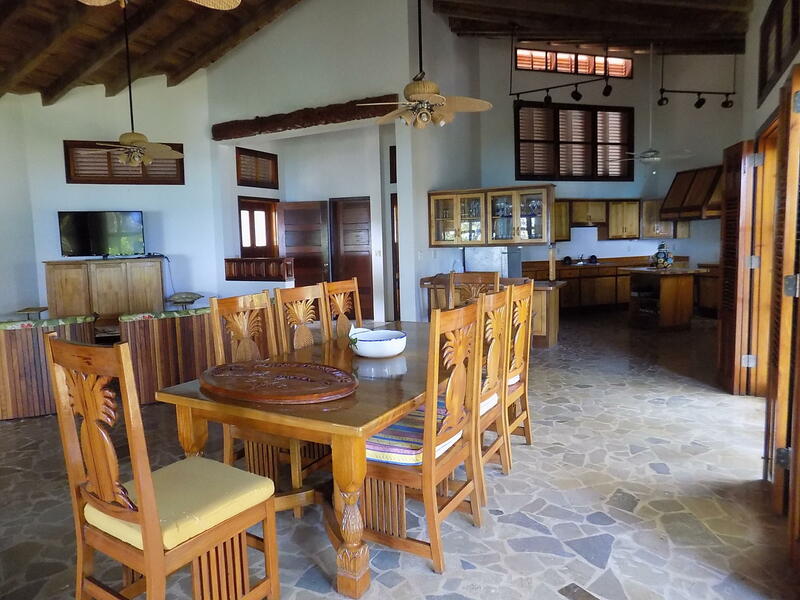 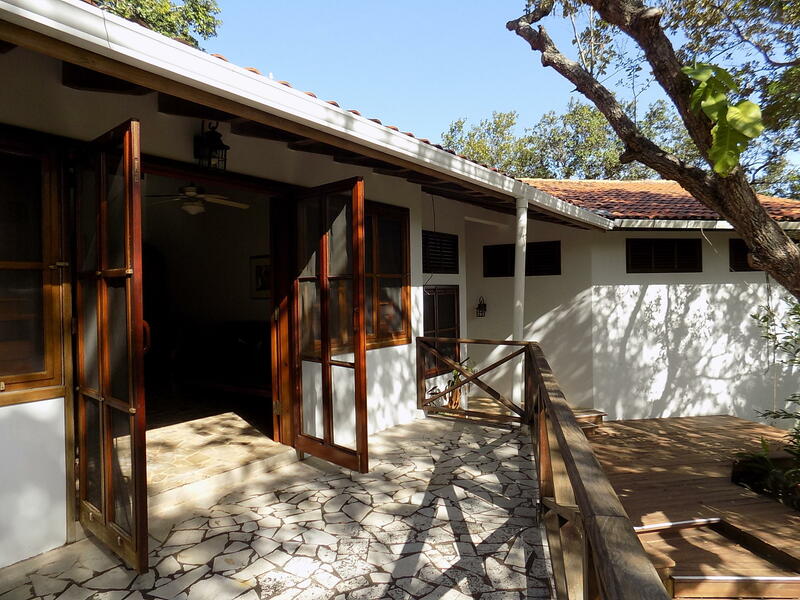 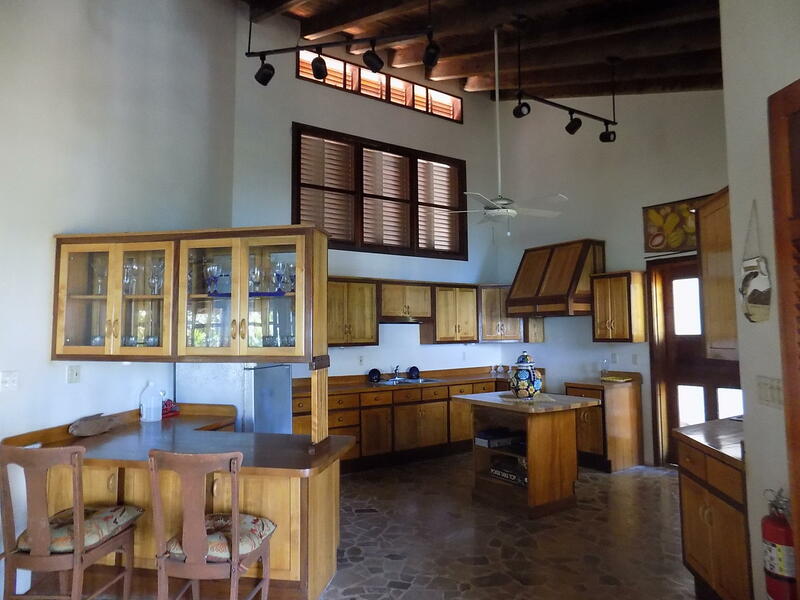 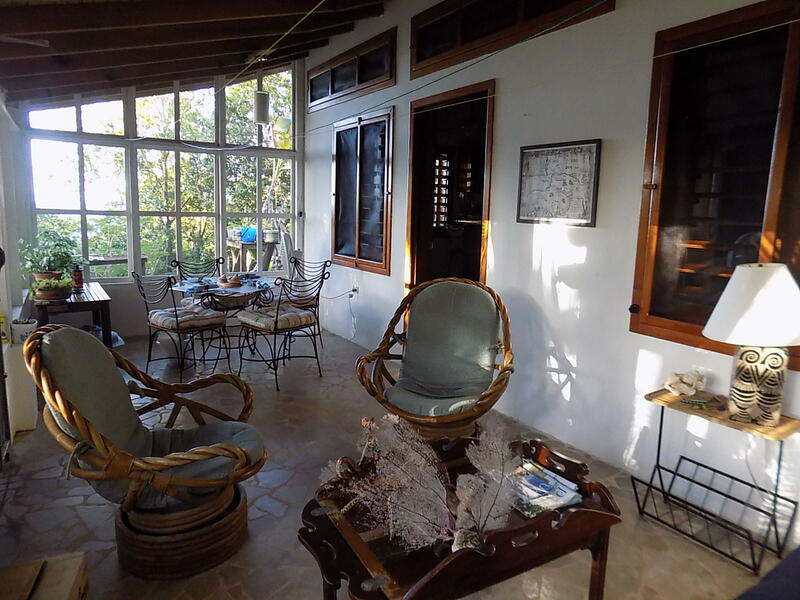 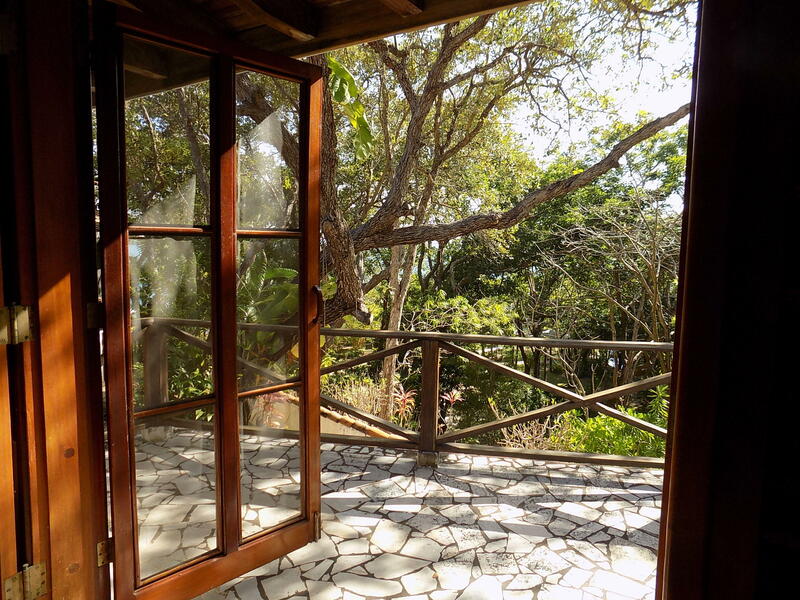 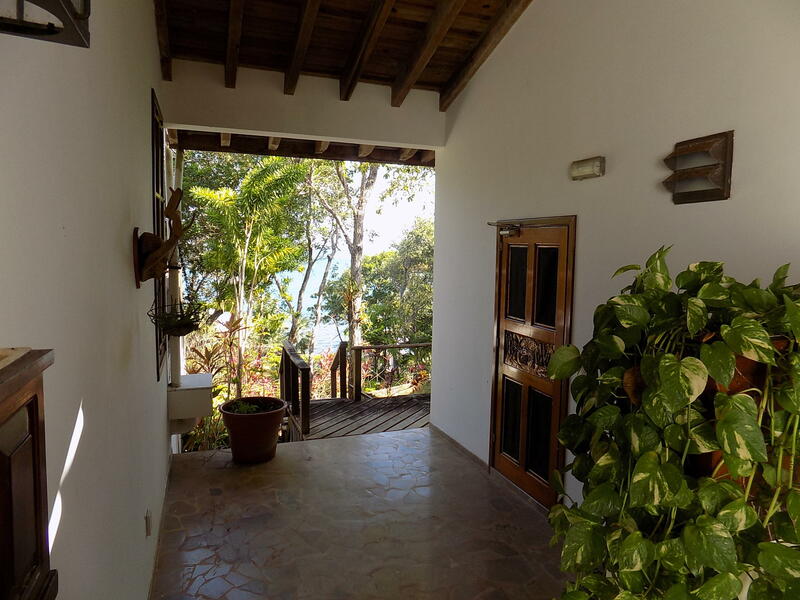 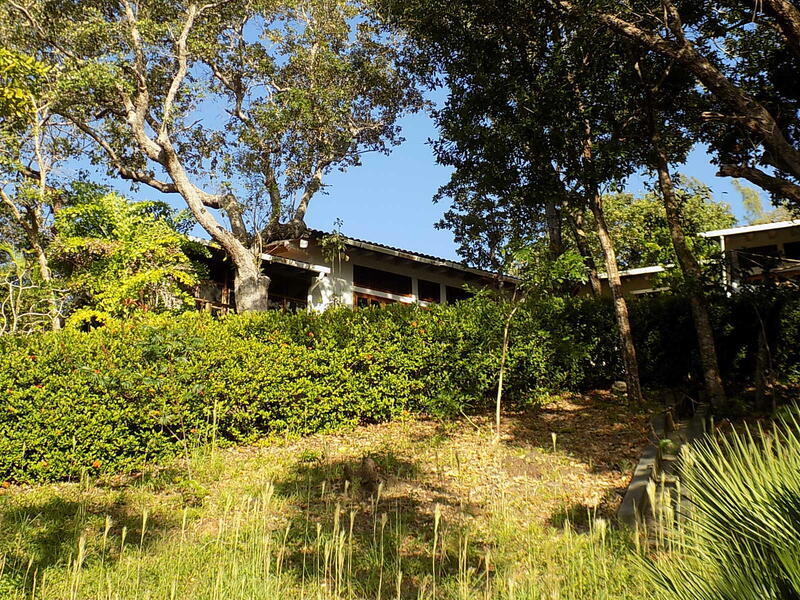 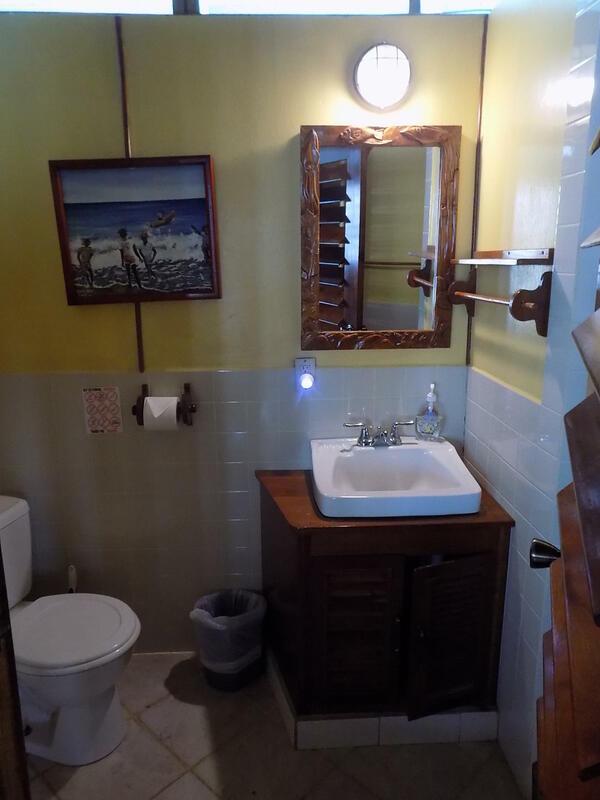 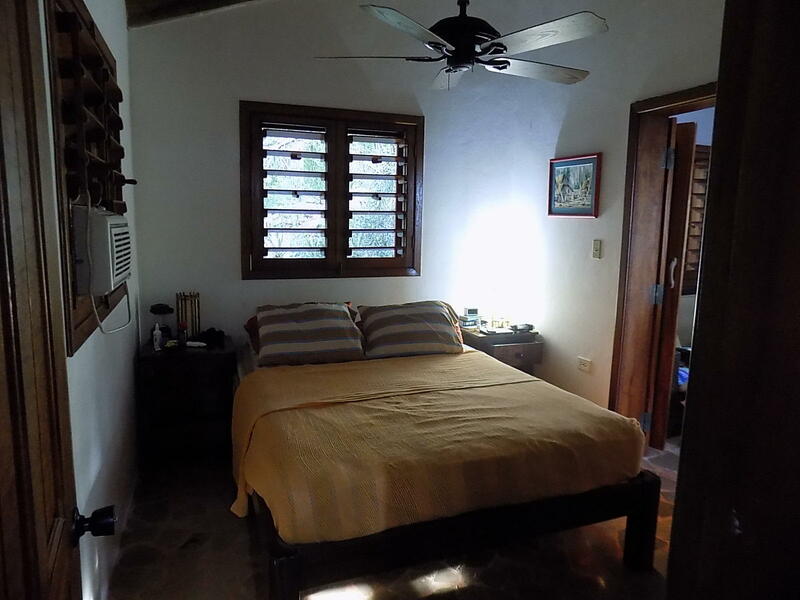 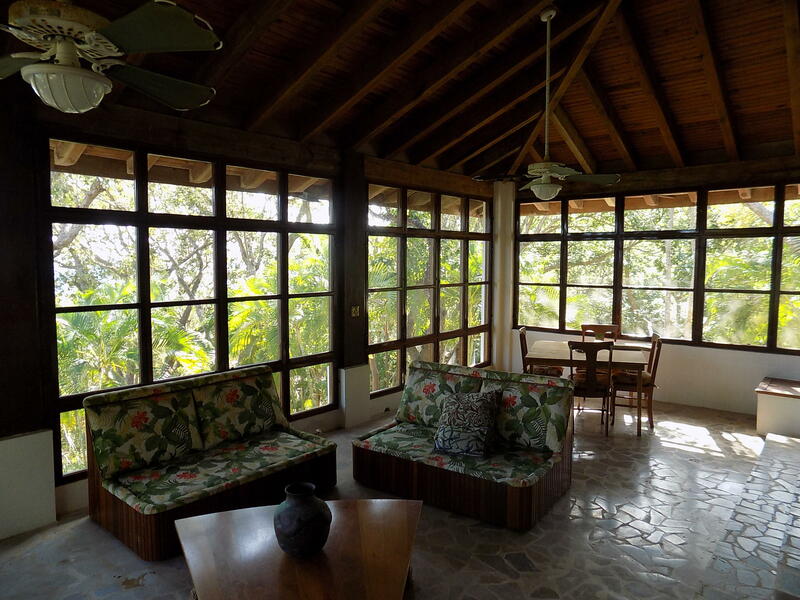 its own private office, ample outdoor decks, a detached 1BD/1BA casita and a 7BD/5BA house for staff. 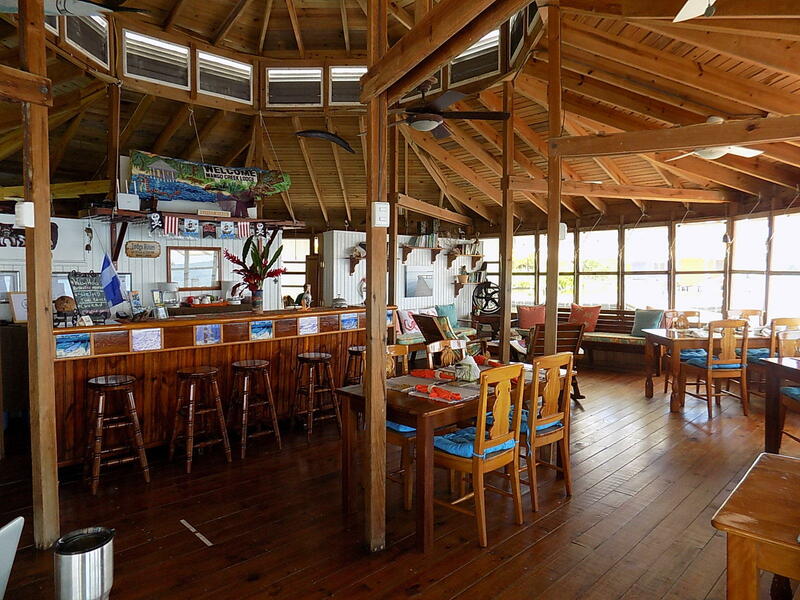 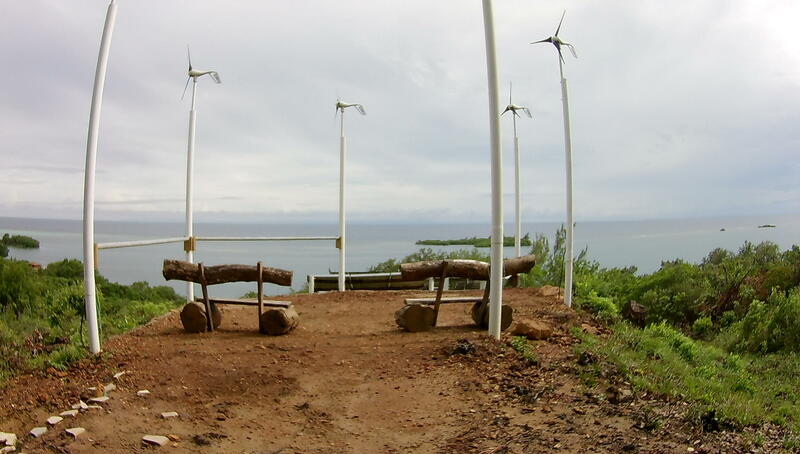 Mango Creek Lodge is off the grid, generating its power by solar, wind, and a backup propane generator. 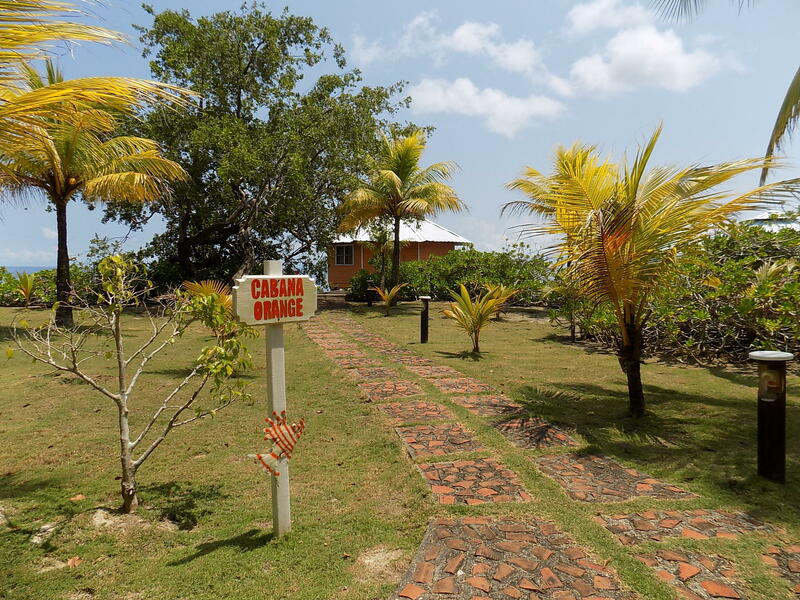 There is also a 3-stage septic tank that processes the waste using both grey water systems and black water waste systems. 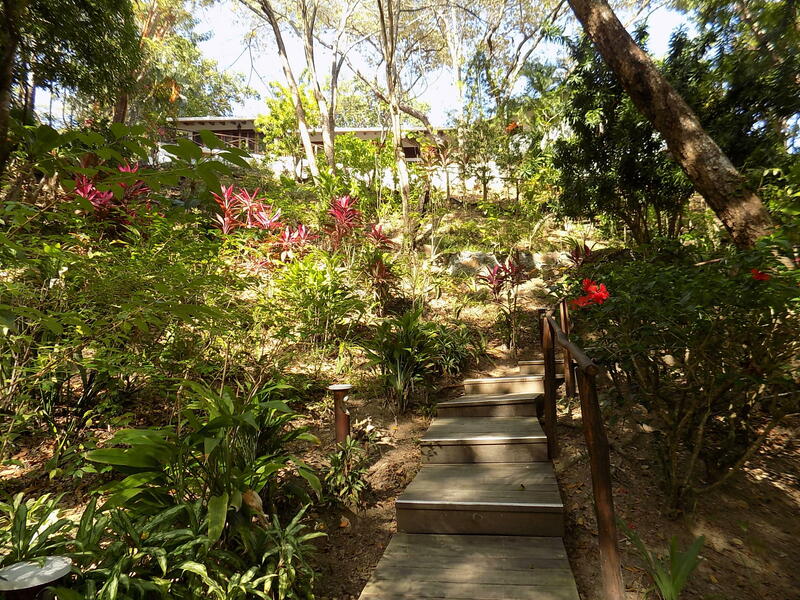 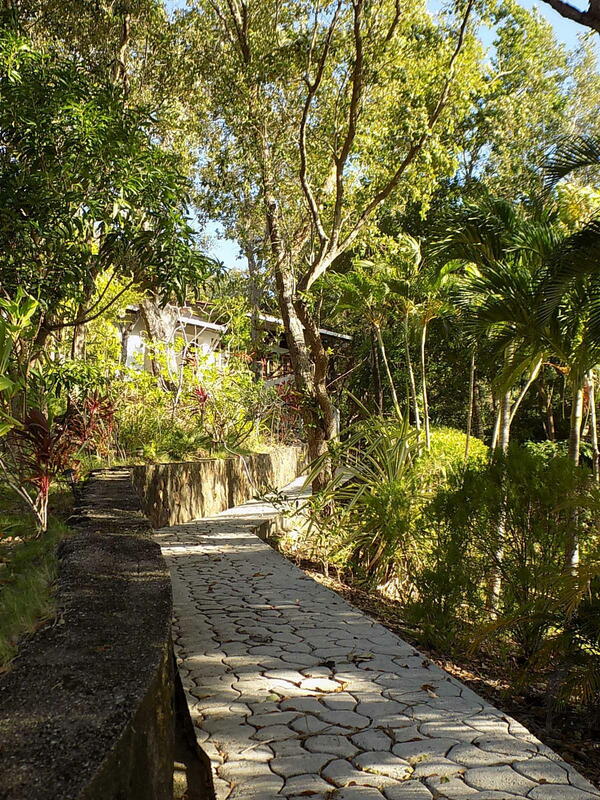 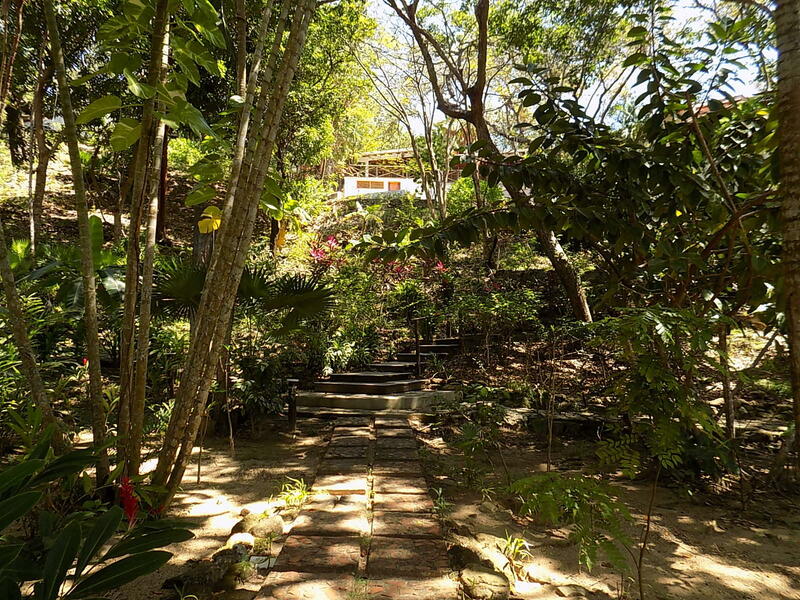 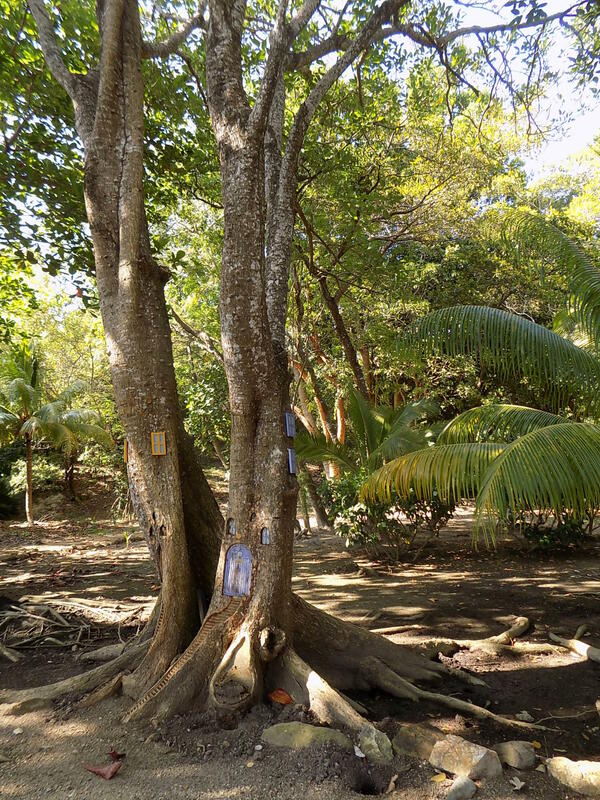 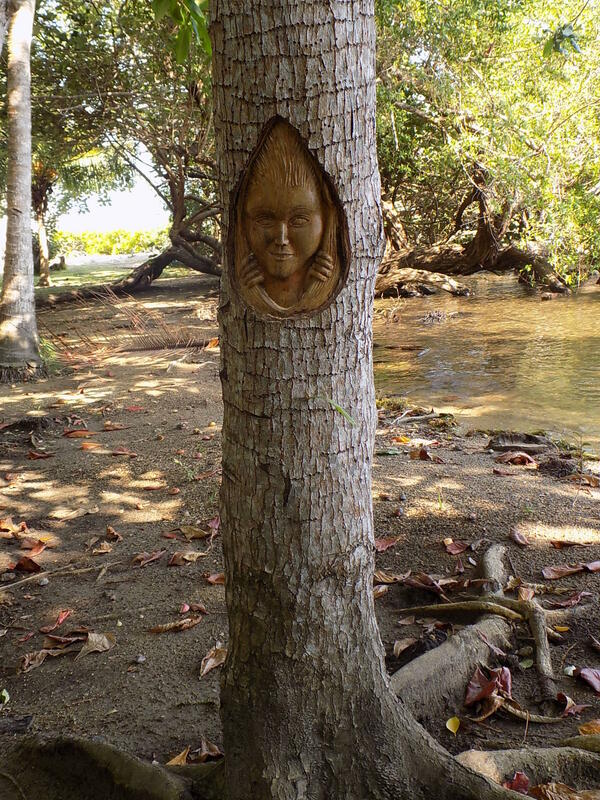 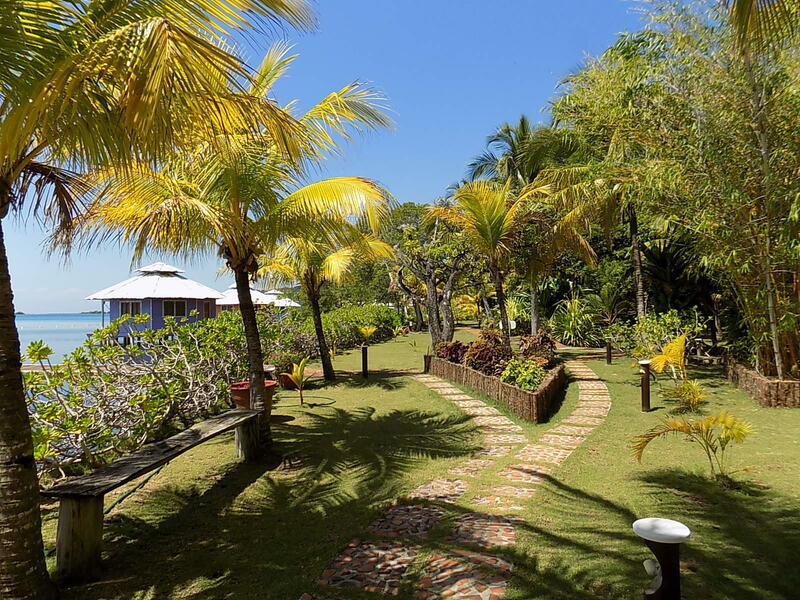 Throughout the property you can find nature trails that lead to Mango Creek's private beach, gardens, and its own source of drinkable spring water. 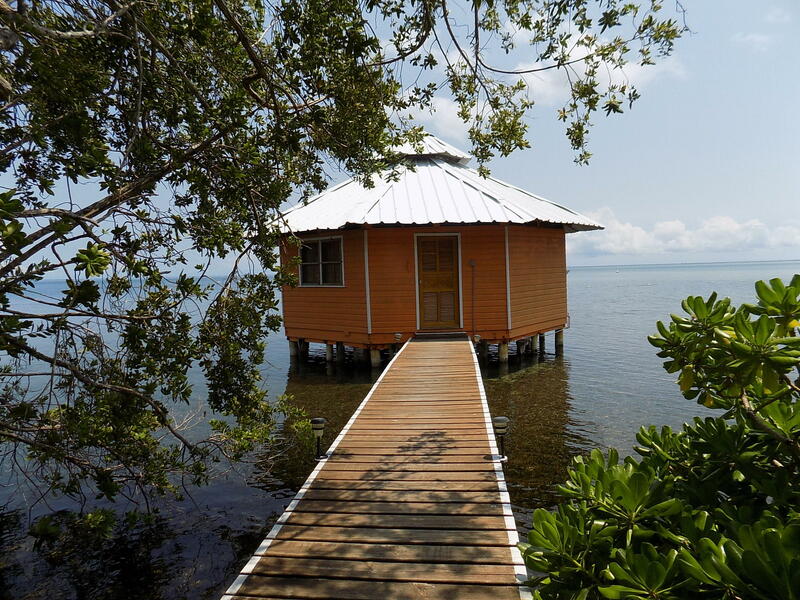 In storage, there is about 40,000 gallons of drinkable water and 8,000 gallons of rain water. 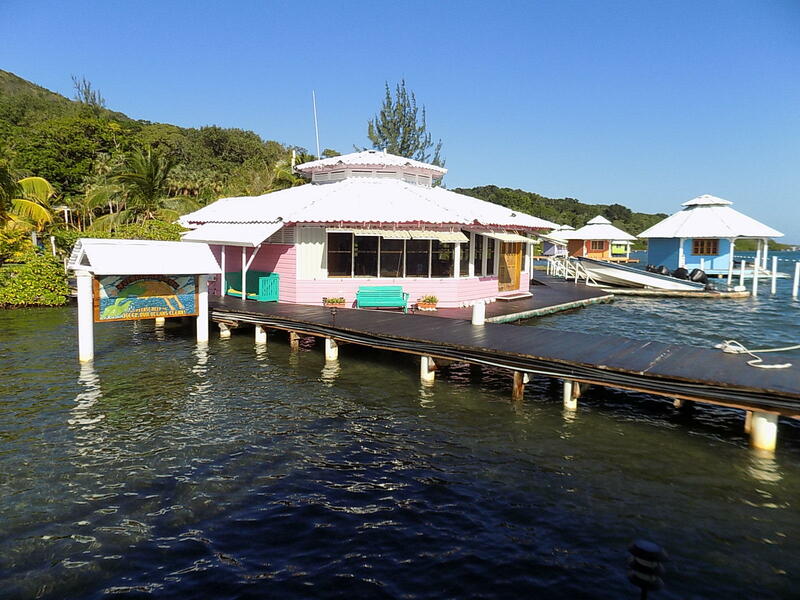 With enough room for expansion and the construction of additional cabanas and homes-also available are marina and heliport permits. 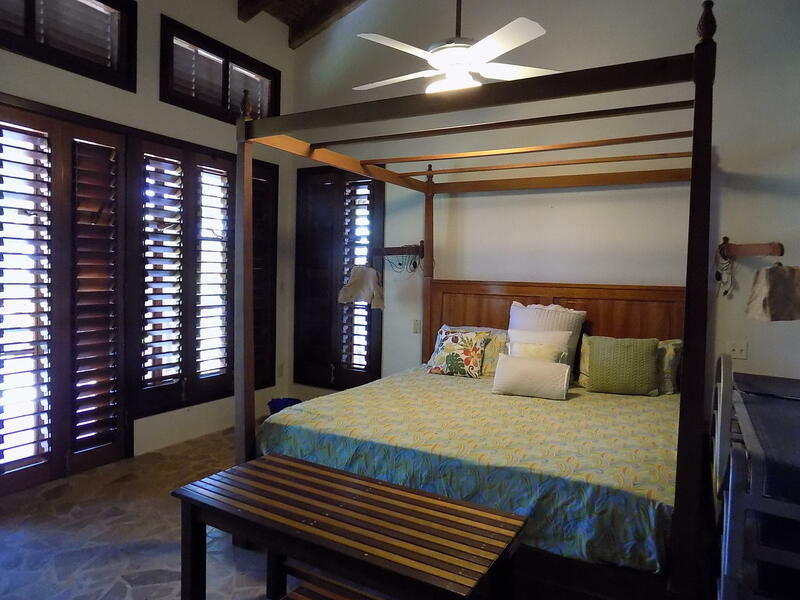 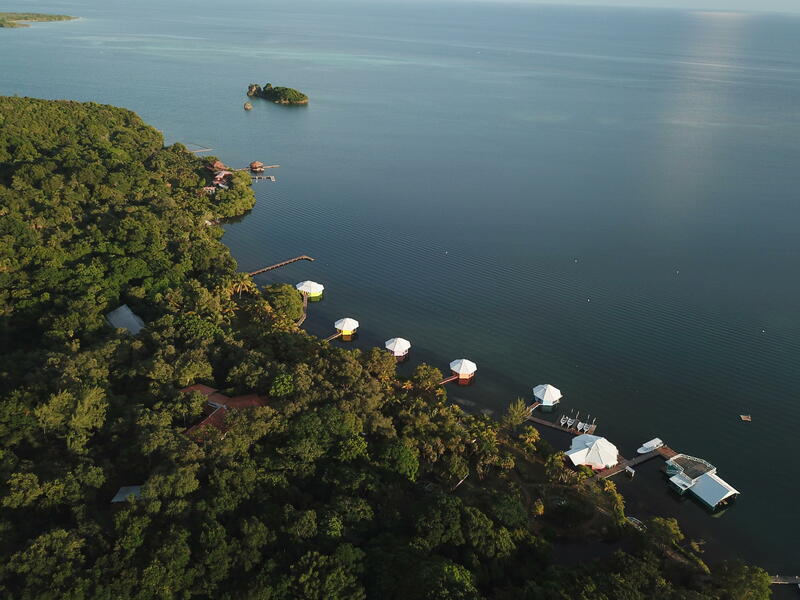 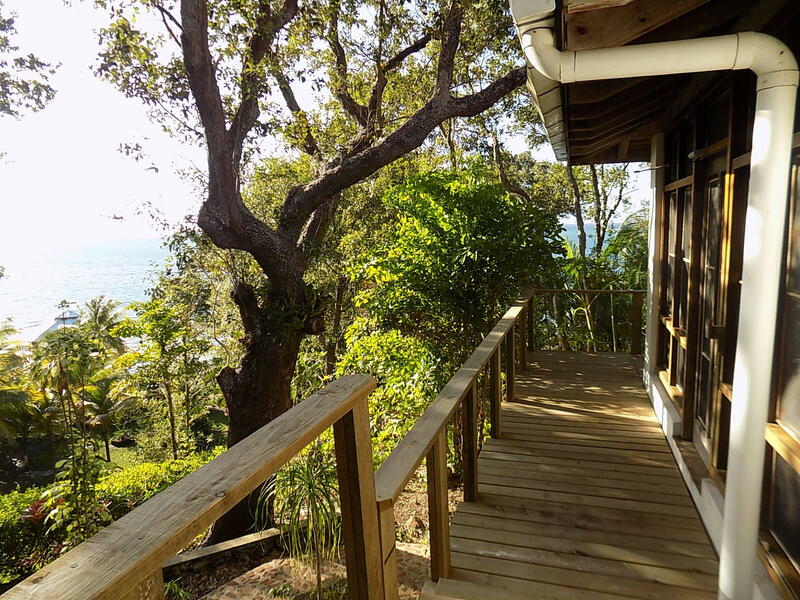 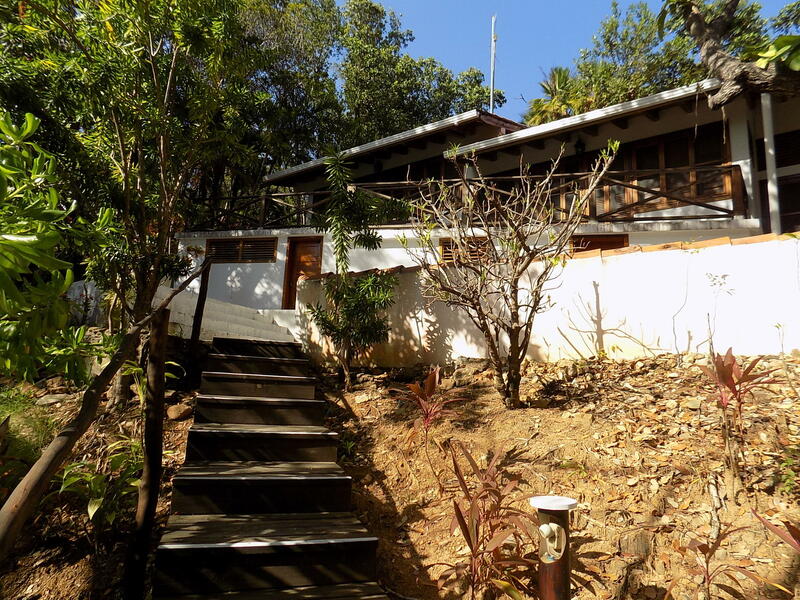 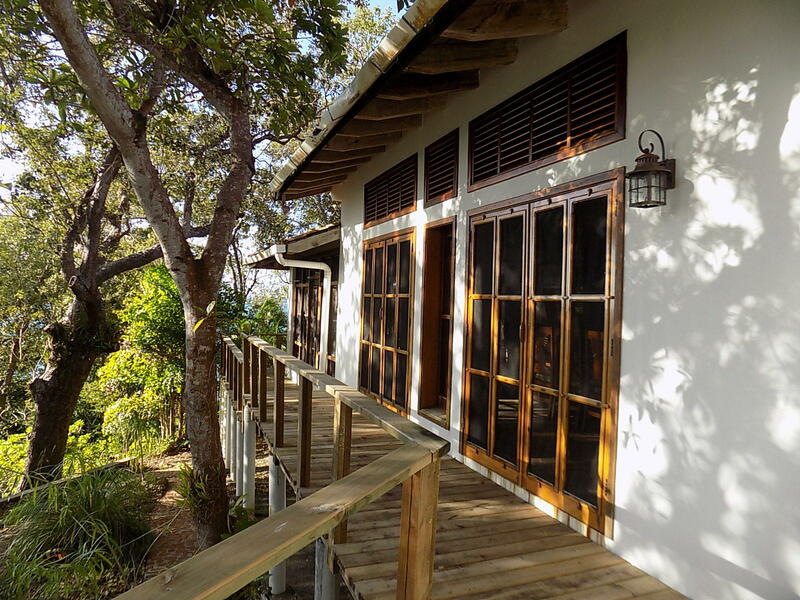 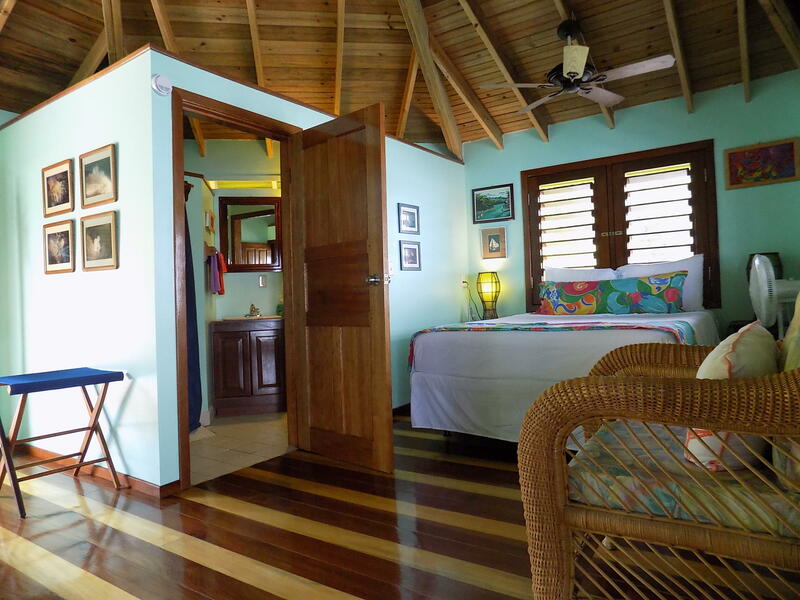 The desire was to build a private escape without harming the surrounding reefs and marine life, main reason why the government is not issuing any more over the water building permits, making Mango Creek Lodge one of a kind. 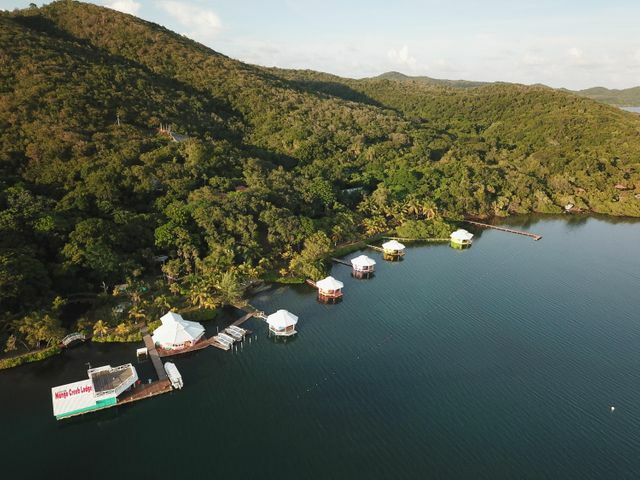 Mango Creek Lodge is what should come to mind instantly when you think of an incomparable Eco-friendly resort and sport fishing site.